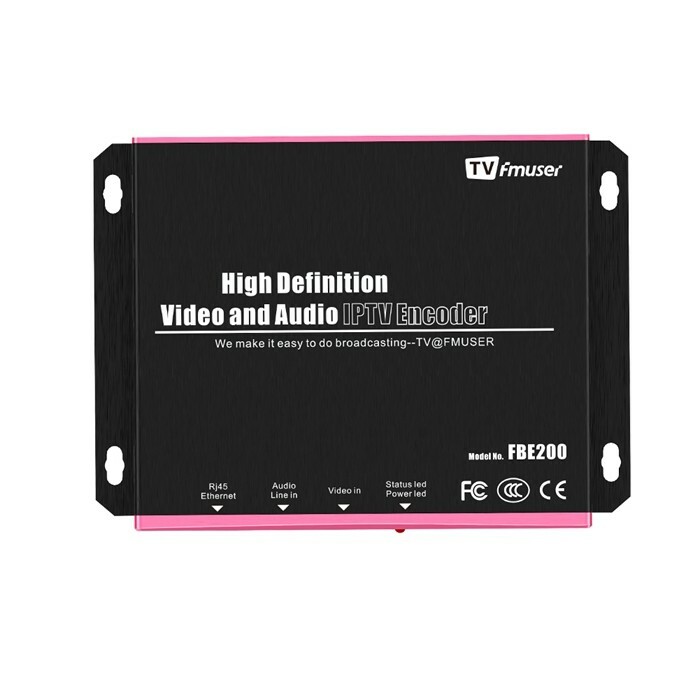 FMUSER FBE200 is high integration and cost-effective design make this device widely used in variety of digital distribution systems, such as construction of professional broadcast level IPTV&OTT system, hospitality IPTV application, Remote HD multi-window video conference, Remote HD education and Remote HD medical treatment, Streaming Live Broadcast etc. 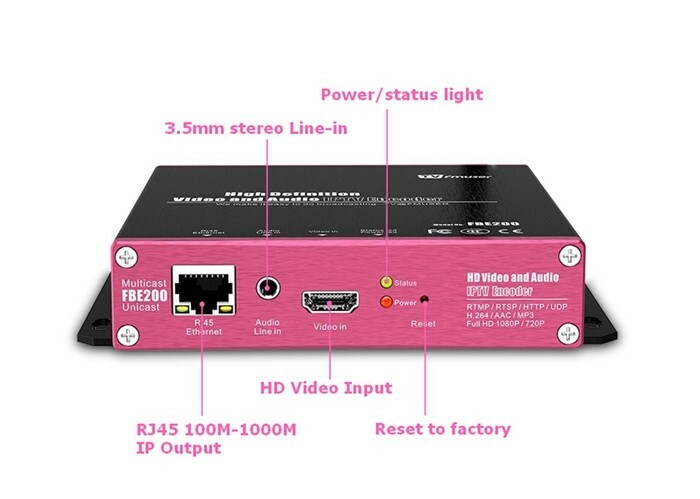 The FMUSER FBE200 H.264 IPTV Streaming Encoder supports 1 audio and H D M I video collection by input simultaneously for option. 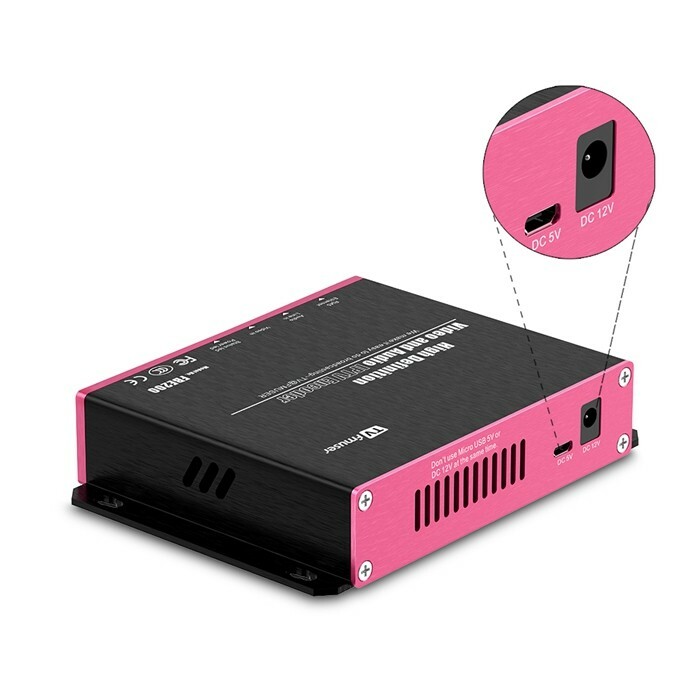 You can choose to use the H D M I or 3.5mm stereo for audio line in. 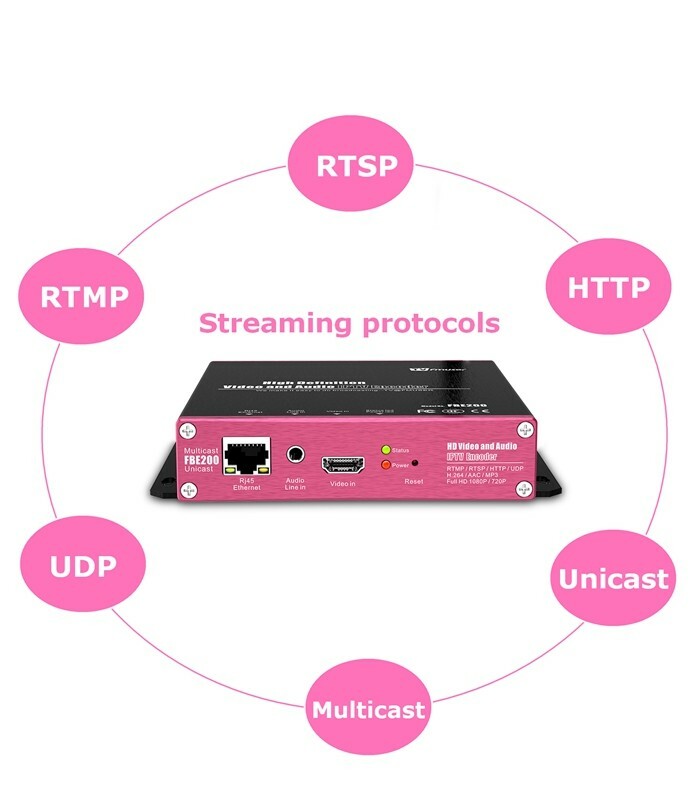 Each channel of H D M I input supports 3 IP streams output with two different resolutions(one higher resolution, one lower resolution) for adaptive bitrate , each group of IP stream supports two kinds of IP protocols output (RTSP / HTTP/ Mulitcast / Unicast / Rtmp ). 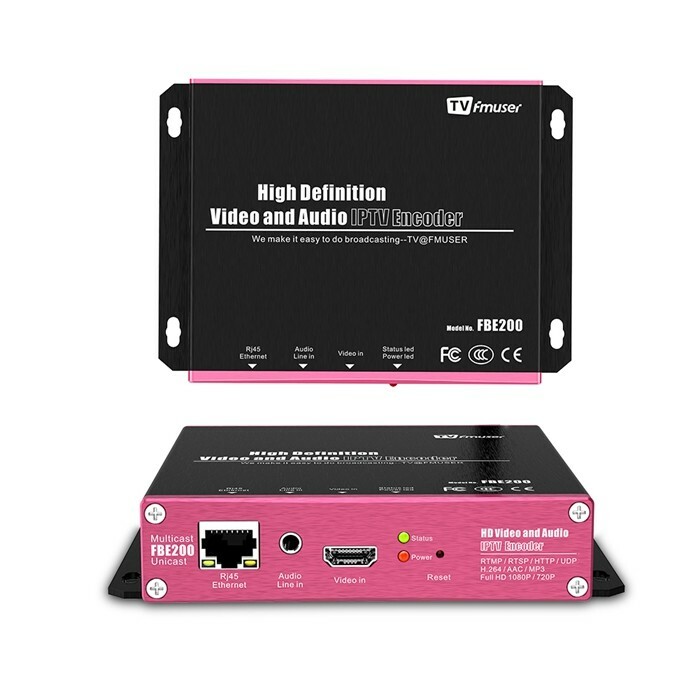 Use for Digital TV Broadcasting System/Hotel TV System/CATV Broadcasting system, etc. 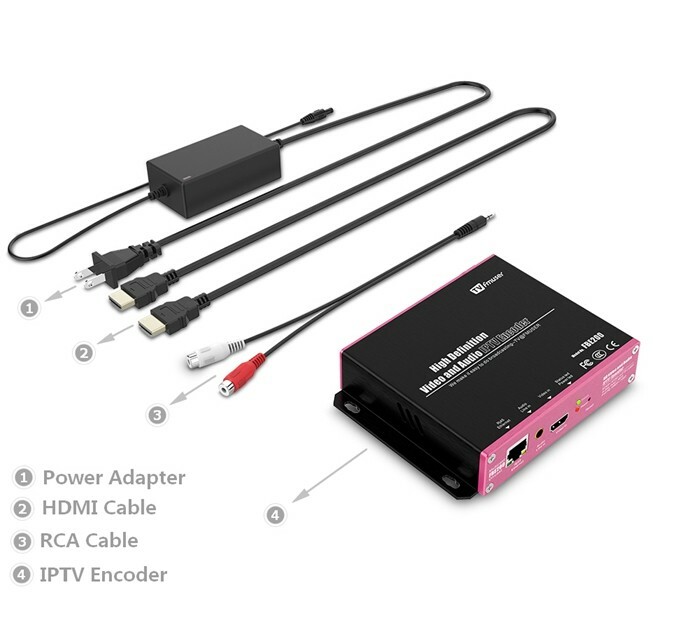 Use for IPTV and OTT headend system/Digital TV Programs Transmission, etc. 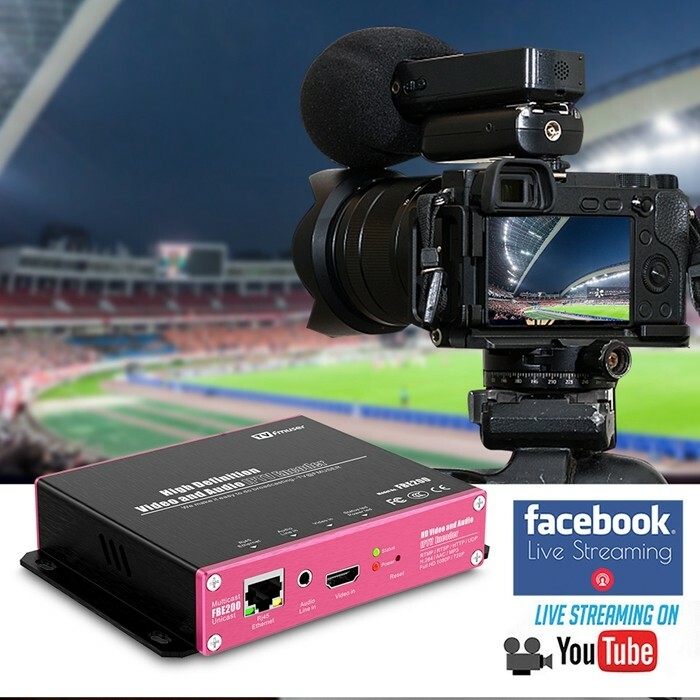 H D M I input, IP output, connect it with cameras, camcorders and stream the video program to live video platforms like wowza, facebook live, youtube etc. 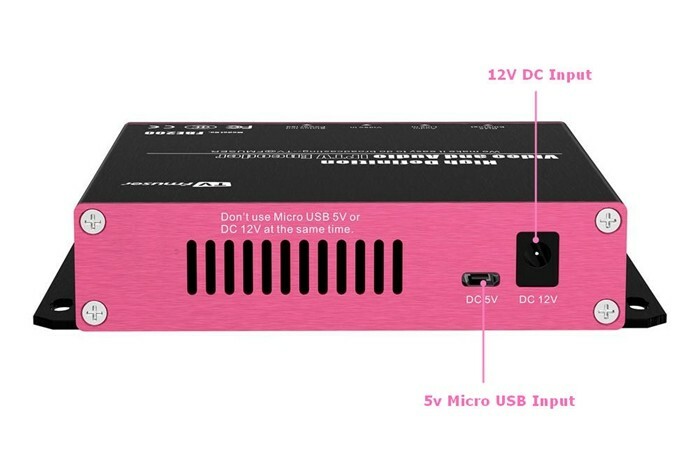 DC 12V input power supply, with antenna interface for wifi connection. 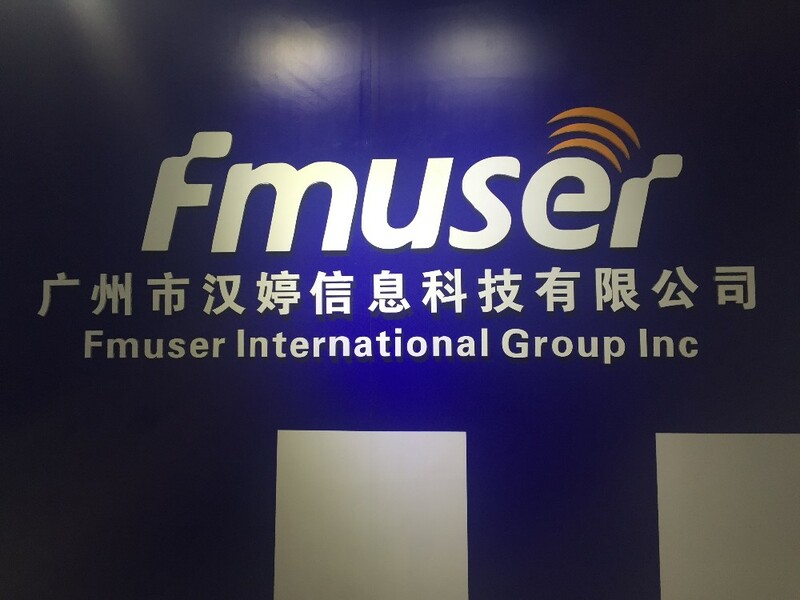 FMUSER International Group INC. is a modern high-tech manufacturer specializing in designing, engineering, manufacturing, and marketing of high quality FM/TV transmitters and related accessories. 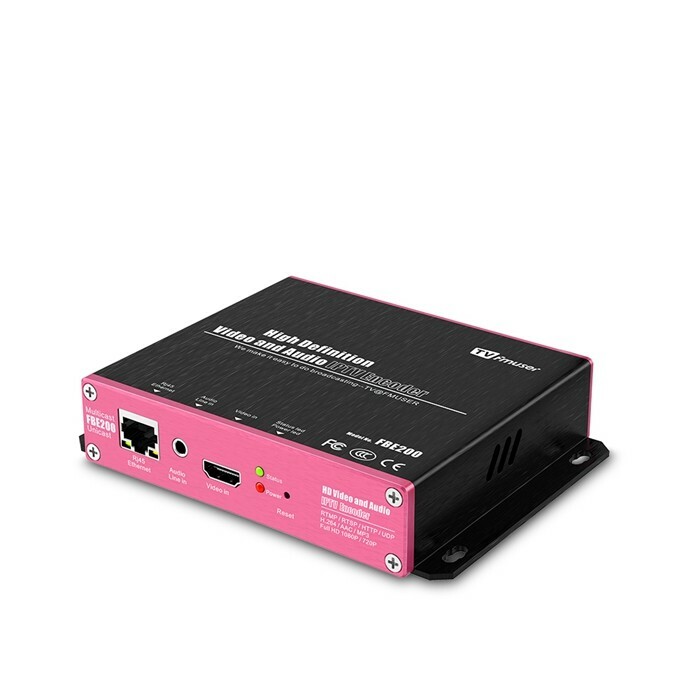 We are one of the biggest suppliers of low power transmitters in China. 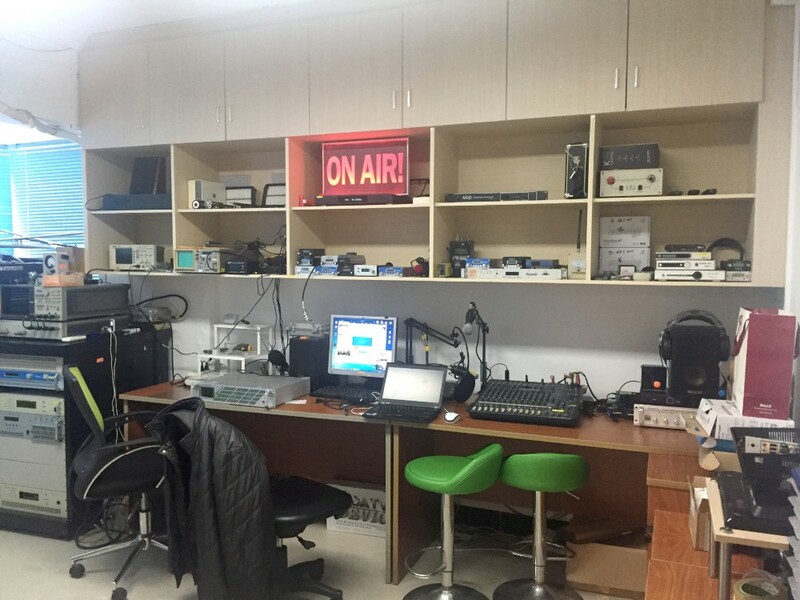 With over 6 years of experience in the field of FM/TV broadcasting, we won great reputation by our high quality products at very competitive price and excellent service. 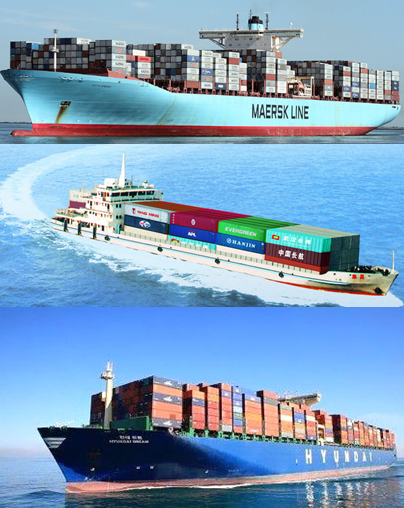 We've done business with customers from over 100 countries and regions all over the world. Currently our biggest market is in American countries, European countries and African countries. Meanwhile we look forward to expand our business and would like to have distributors in other areas too. We manufacture FM transmitters, Analog/Digital TV transmitters, which are used for FM/TV stations. Our regular products ranges from 0.2w~10kw, we do OEM for customers beyond this range. 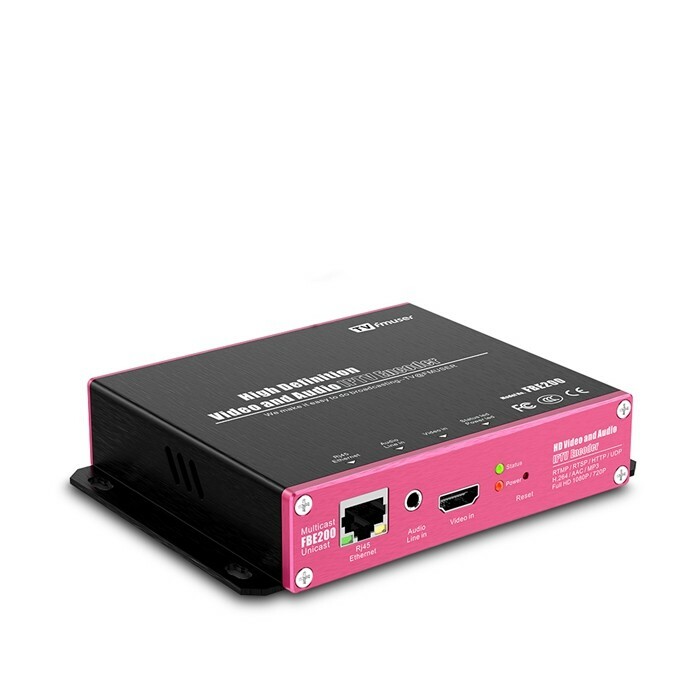 Except from transmitters, we also provide other related products for FM/TV broadcasting stations, such as antenna, cable, connector, power splitter, audio processor, console(mixer), microphone, monitor speaker and so on. We also provide project solutions for customers. 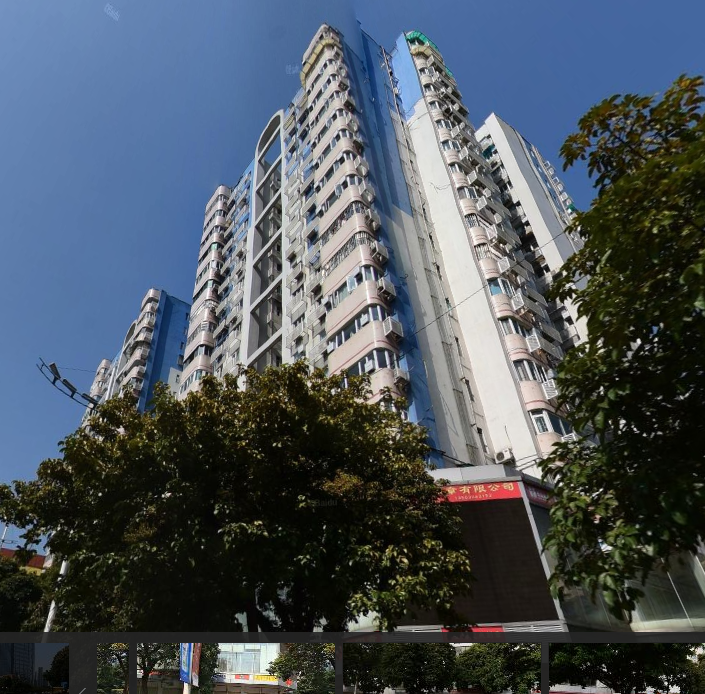 We have worked with customers in projects like tunnel transmitting, city/country radio station building, animal monitoring, stadium broadcasting, multi-language conferences. 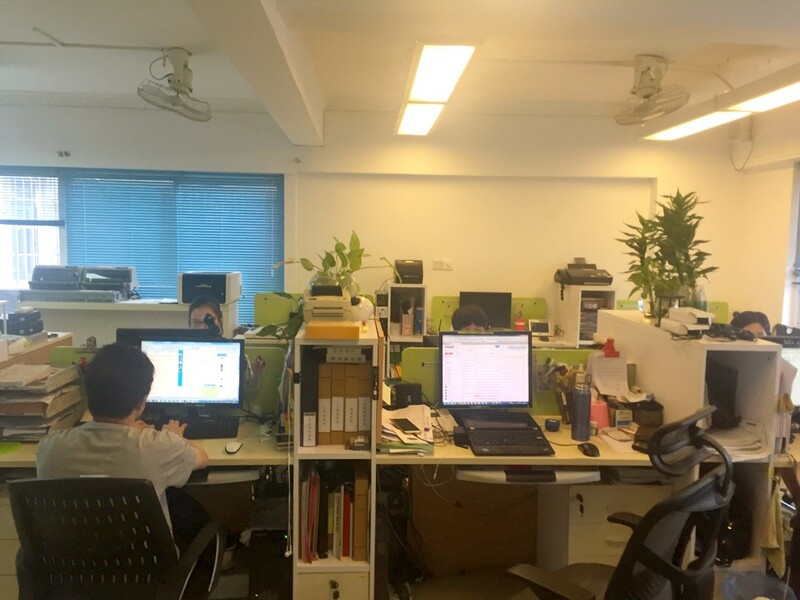 We have excellent R&D team and project management team, with which we believe we are the best choice for you. 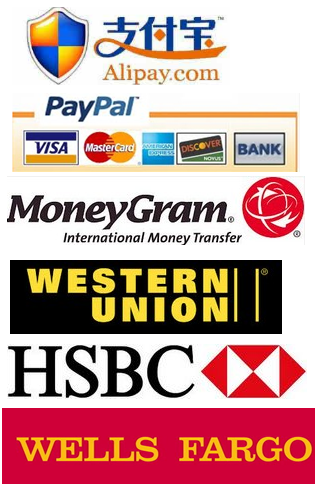 We accept payment through many methods, paypal, T/T, western union, Money Gram, Alipay, cash etc. 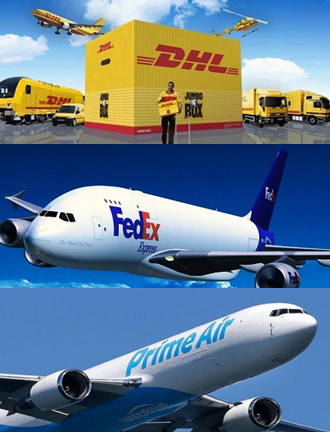 We also work with multiple shipping companies to deliver goods to our customers at the earliest time.